Incense has been used for many purposes throughout time and history. In Chinese culture, incense is burned during significant ceremonies, while Babylonians made use of it during prayer. Today, incense still has spiritual and ceremonial purpose for many people and religions but is also enjoyed simply for its aroma and aesthetic beauty. Incense comes in many forms, the most commonly found being cone and stick incense. Learning how to properly burn incense may sound simple to most, but can be more complicated given the form of incense. 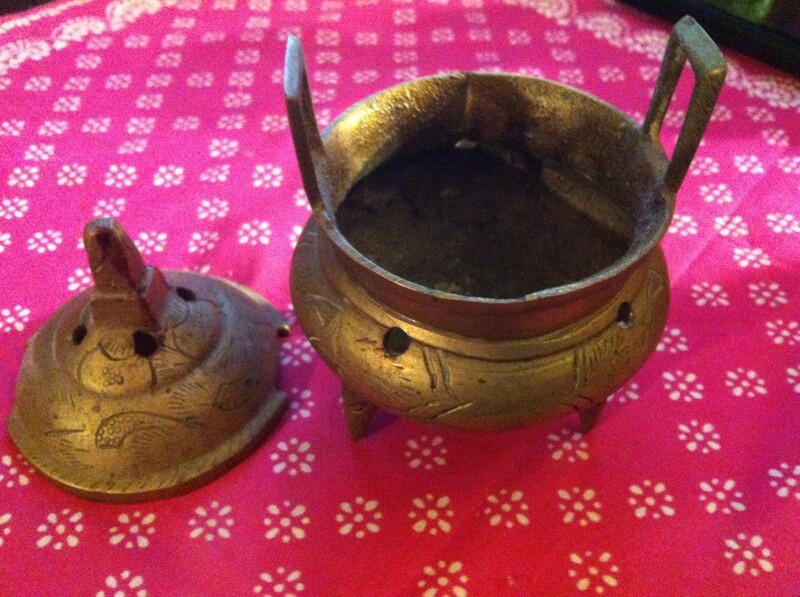 Misusing incense can lead to danger, especially if nearby objects catch flame. 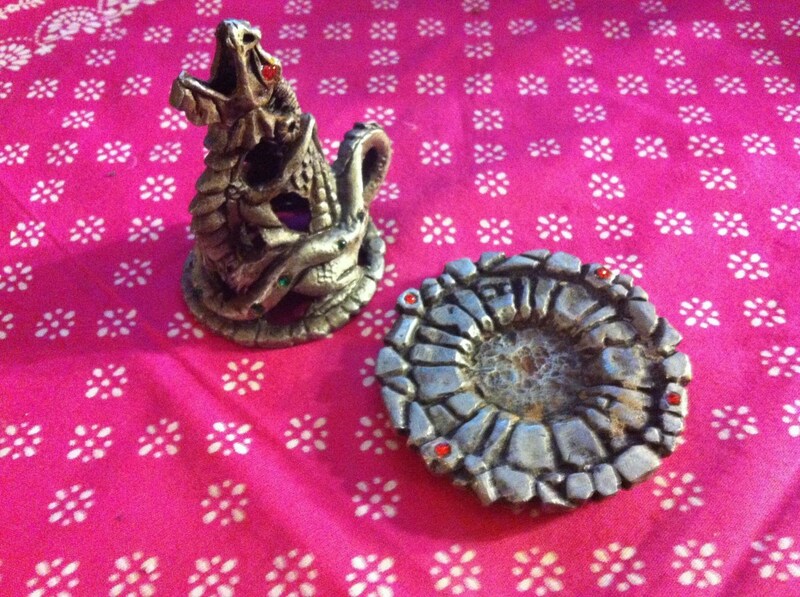 Incense burners are made to safely burn different types of incense as well as burn your incense with style. In this article, we'll look at how to properly burn two types of incense: cone and stick. Cone-shaped incense can be found in most department stores, as well as at trade shows and fairs. The cones are made around an inch tall and come in multiple fragrances, such as Dragon’s Blood, Patchouli, Sandalwood and Cinnamon. Despite their size, cones tend to burn out quickly compared to other forms of incense and produce more smoke at once than incense sticks. 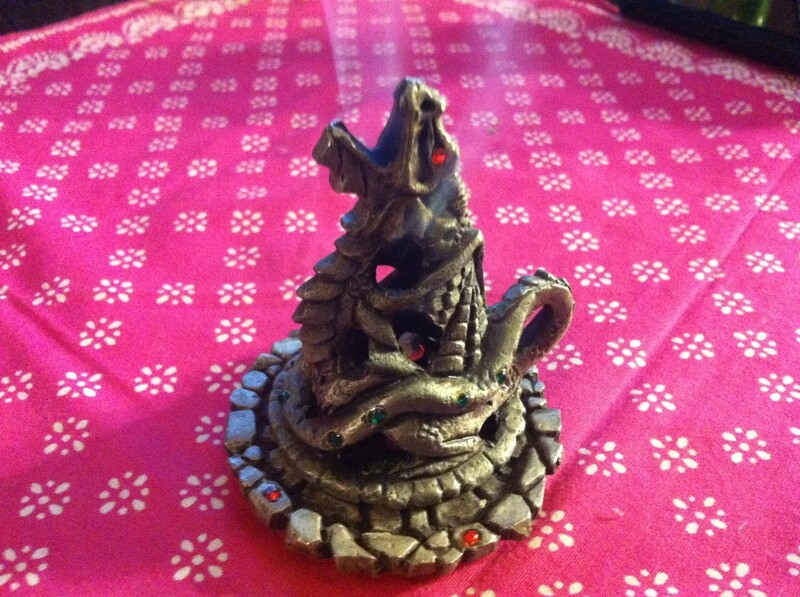 Because of the amount of smoke cone incense produces, many cone incense burners feature dragons or other creatures with open mouths; when the smoke filters out of the burner, it gives the appearance that the creature is breathing smoke. 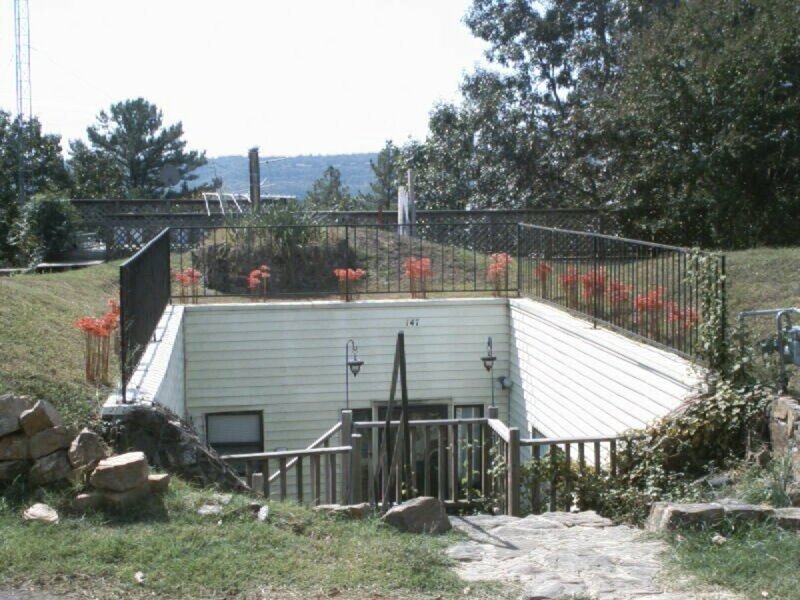 A proper cone burner can either be a fancy, enclosed burner in the shape of fantasy creatures, log cabins, and more, or be a simple metal or clay platform to sit your cone on. There are wooden cone burners available, but they often have a brass bottom to decrease flammability. 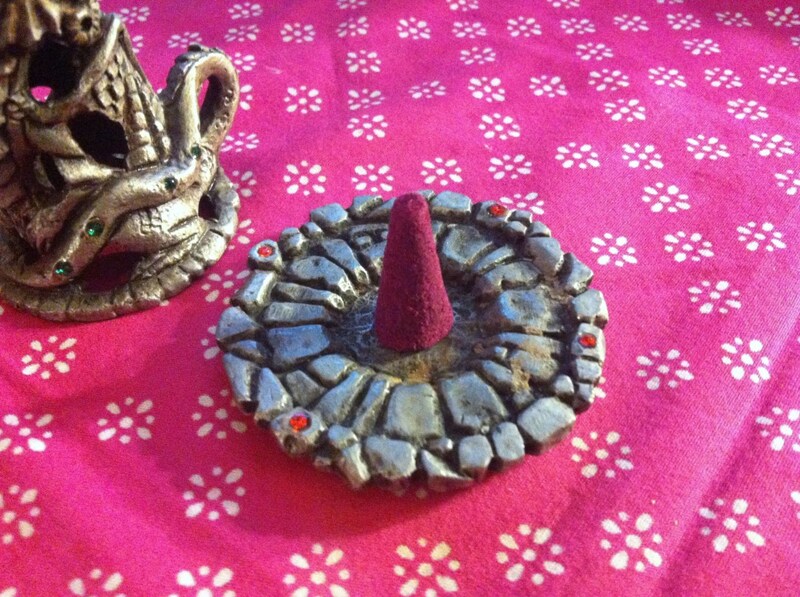 After placing your incense cone on your burner pointed-side up, light the very tip with either a lighter or match. Once the cone catches fire, let the top burn for 5 to 10 seconds before blowing (or fanning) the flame out. If done properly, the top of the cone will still be lit, but no longer in flames. Your cone will start to smolder and burn into a fragrant smoke. Incense cones tend to burn no longer than half an hour. Stick incense is another common type of incense that exists in most stores. Averaging around 10 or 11 inches in length, stick incense comes in as many fragrances as other forms of incense and is much easier to light and burn. As far as stick incense goes, there are burners out there but you don’t necessarily need one. Since the incense is located on a stick and not clumped and sitting on a platform like cones, you don’t need to worry as much about flammability. As long as you have something to catch the ashes, you should be fine. Stick burners are sold that both prop up your incense stick and catch the ashes as they fall. To burn your stick incense, you will need to stand it either straight up or diagonally. You can easily prop up stick incense via other incense burners—most burners have holes in which the stick will fit. If you fill a small container with sand and stick the incense in stick-side down, the sand will both prop up your incense stick and protect the bottom of your container from ashes. Furthermore, you can clip your lit incense stick incense-side down into a large plastic bottle lined with sand. The smoke will still exit the mouth of the bottle, and the ashes will fall onto the sand. Once you have properly set up your incense stick, light the tip of the incense side with a match or lighter. Let the tip burn for 5 to 10 seconds before blowing it out. 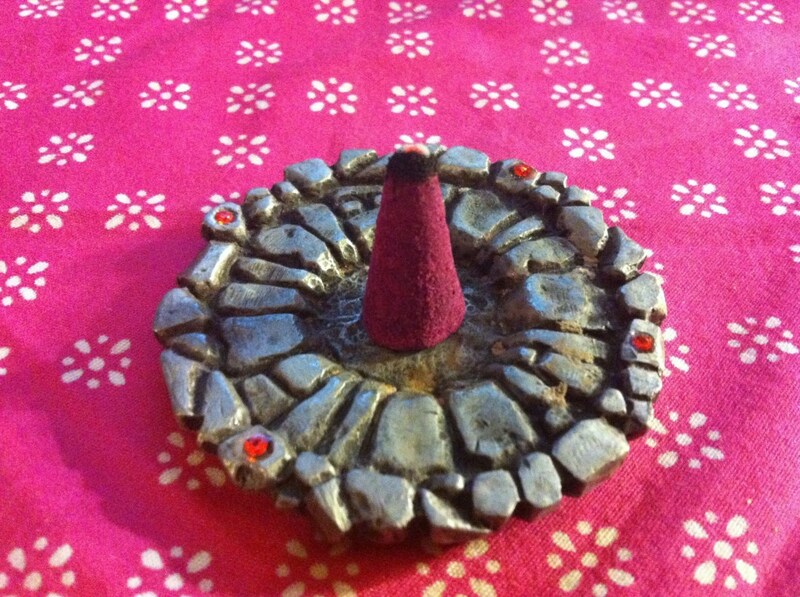 As with the cone incense, the end should smolder and start to release smoke. If the flame doesn’t catch and your incense goes out, simply light it up again. If your incense is a cheaper make than others, it may be harder to keep the stick lit. As with the cones, stick incense tends to burn from about 20 to 30 minutes. Once the stick has burned completely, all that is left is ash and the base of the stick. Aside from incense cones and sticks, other types of incense are made and burned around the world. Most commonly used in Chinese culture, incense coils are exactly what they sound like, shaped into coils that can burn from as long as several hours to several days, depending on the size. Incense powders are burned in special burners or, if ritually used, tossed into an open flame. Incense powder formed into a rope is burned into a shallow dish often lined with sand. Lastly, incense paper, generally in an accordion shape, is lit and blown out, much like sticks and cones. As shown by these examples, incense can be molded and infused into many forms, mostly for different ceremonial purposes in separate regions of the world. No matter what the reason, burning incense requires basic materials and special care when it comes to open flames. If you plan on burning incense either inside or outside of the home, remember to bring lighters and matches and never leave burning incense unattended. 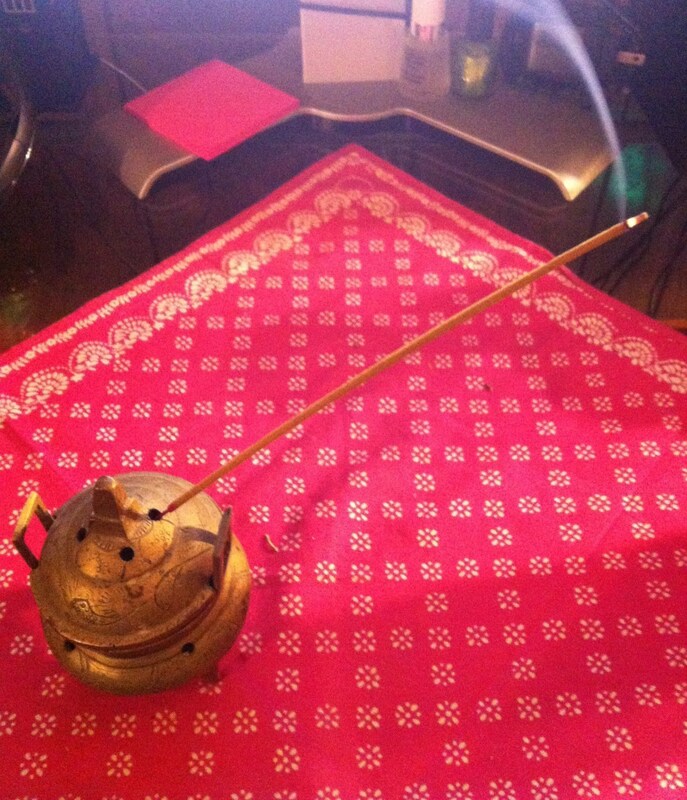 How often do you like to burn incense? Thanks for an interesting article - I must admit I am more of a scented candle fan myself, but after reading your article, I might give it a try! Good point about keeping the burner away from children and critters. Thanks for reading! I'll admit I'm a fan of incense, although I can only tolerate some of the scents. If you have small children or pets in the house, be sure to put the incense burner out of the reach of small hands and animal tails. 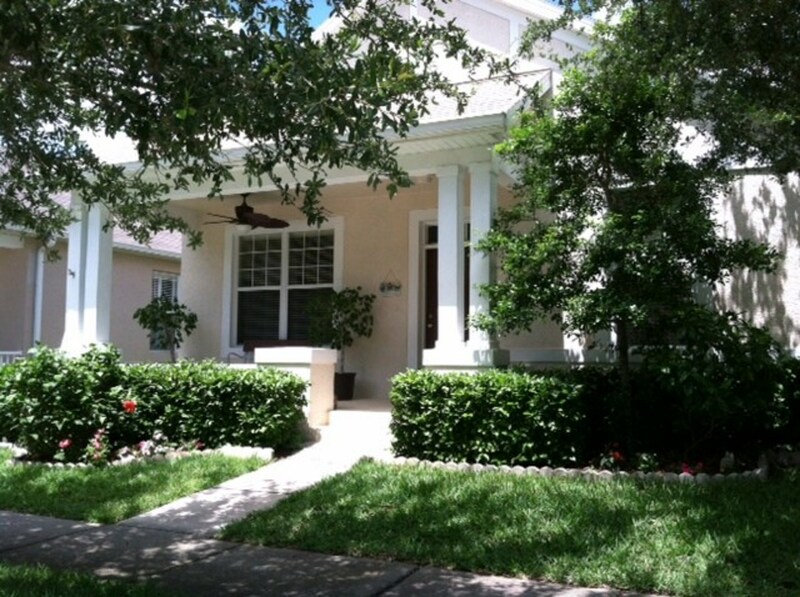 Good hub: voted up and Shared.